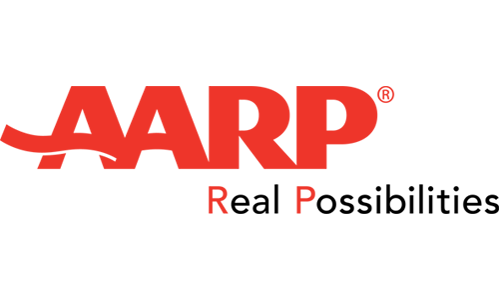 AARP is a nonprofit, nonpartisan organization, with a membership of nearly 38 million that helps people turn their goals and dreams into ‘Real Possibilities’ by changing the way America defines aging. AARP works to strengthen communities and promote the issues that matter most to families such as healthcare security, financial security and personal fulfillment. AARP also advocates for individuals in the marketplace and produces the world’s largest circulation magazine, AARP The Magazine. 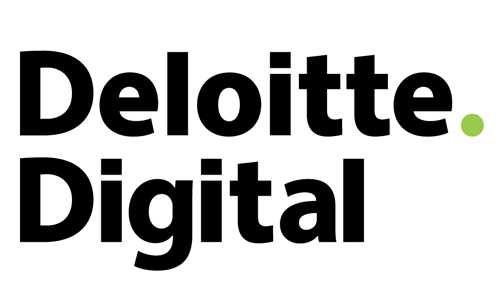 Deloitte Digital is creating a new model for a new age—we’re a digital consulting agency. That means we bring together all the creative and technology capabilities, business acumen, and industry insight needed to help transform our clients’ businesses. With our end-to-end capabilities, clients can bring us their biggest challenges, knowing we’ve got what it takes to bring a new business vision to life with digital. 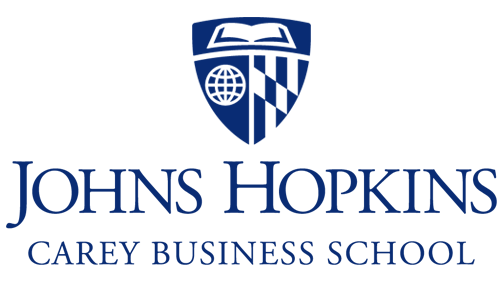 The Johns Hopkins Carey Business School was established in 2007. Its mission is to support business knowledge development and education through its initiatives, innovations, and collaborative programs across the Johns Hopkins University. The Carey Business School creates and shares knowledge that shapes business practices while educating business leaders who will grow economies and societies, and are exemplary citizens. Cherry Blossom Creative is a full-service graphic design studio based in the heart of Washington DC. We thrive on collaboration, creativity, and hard work and pride ourselves on a work ethic that’s second to none.